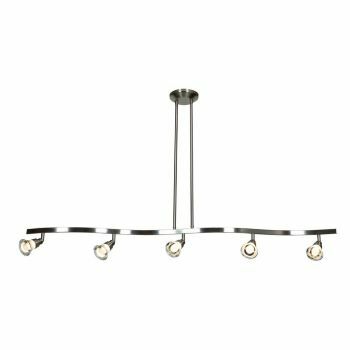 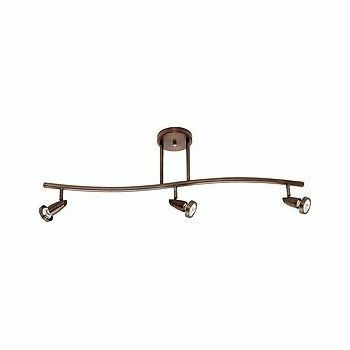 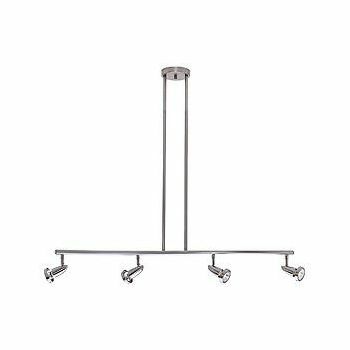 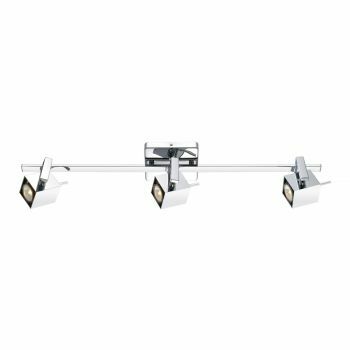 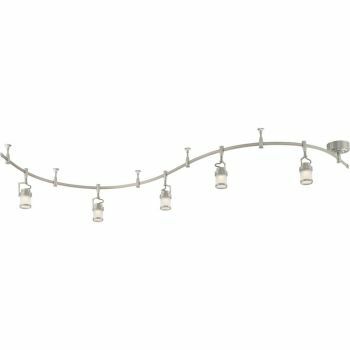 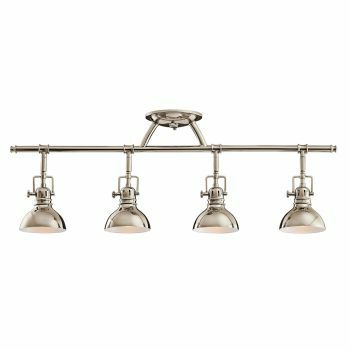 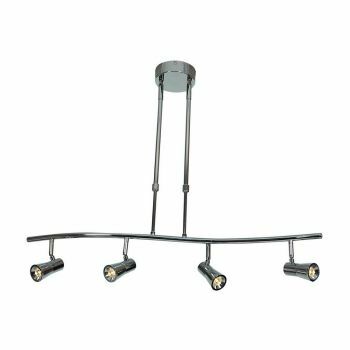 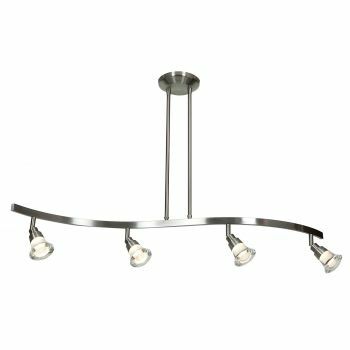 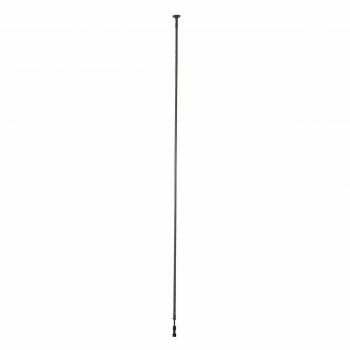 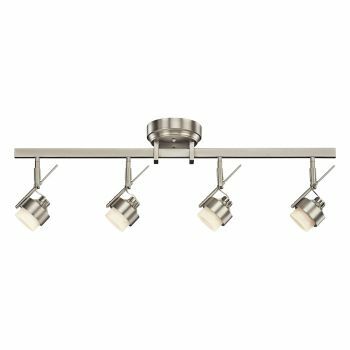 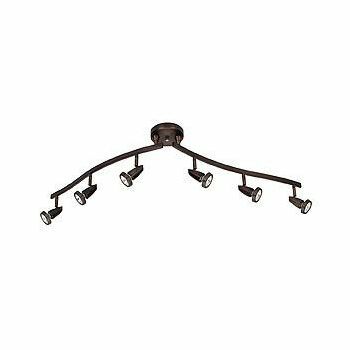 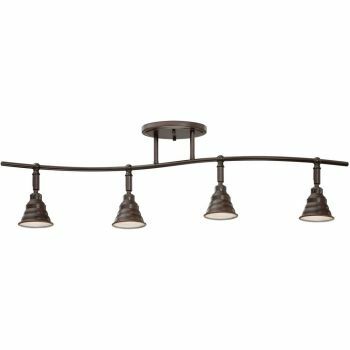 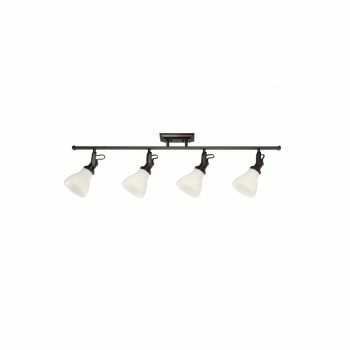 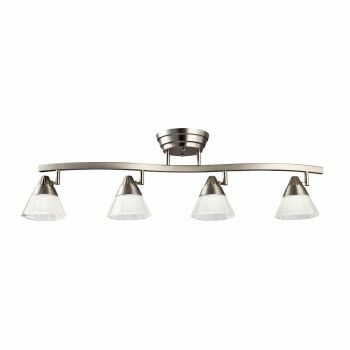 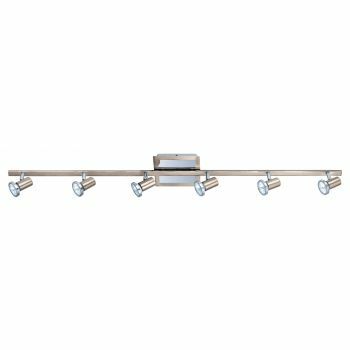 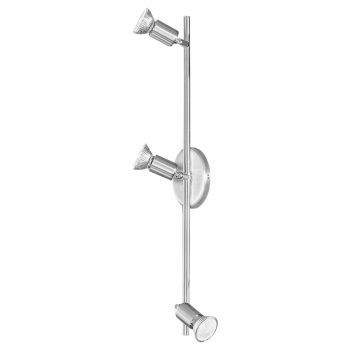 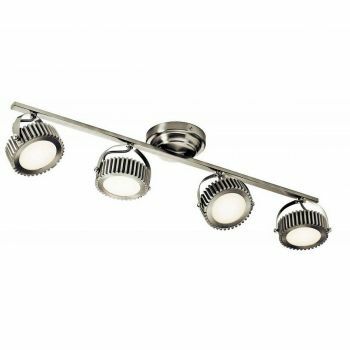 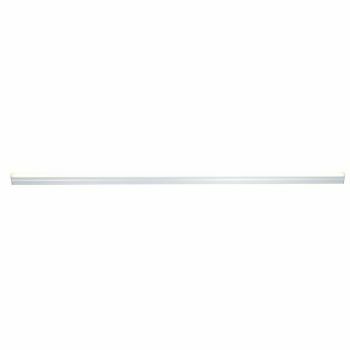 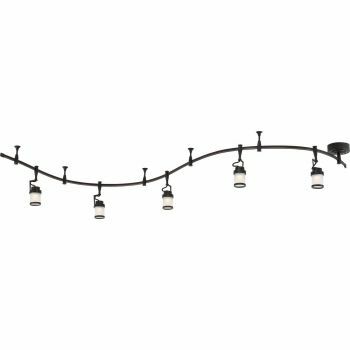 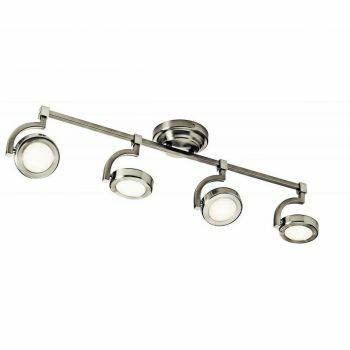 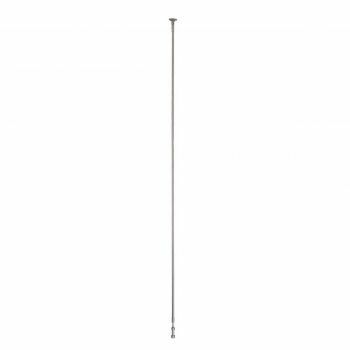 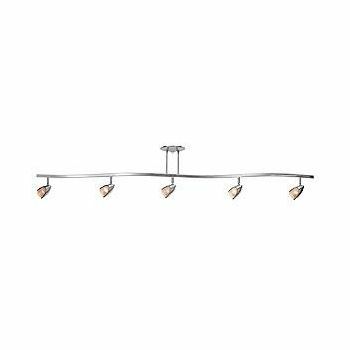 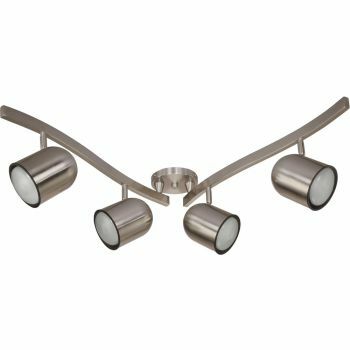 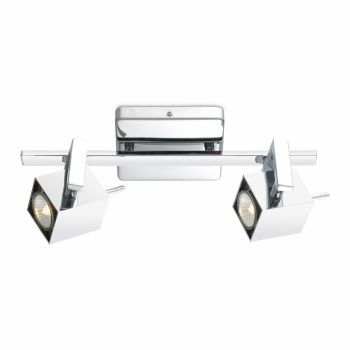 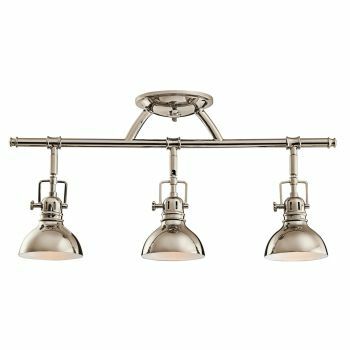 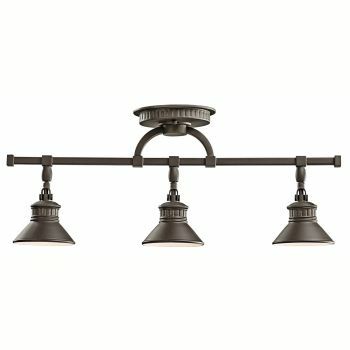 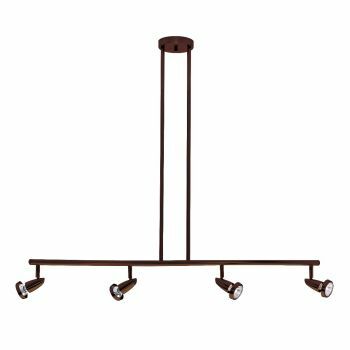 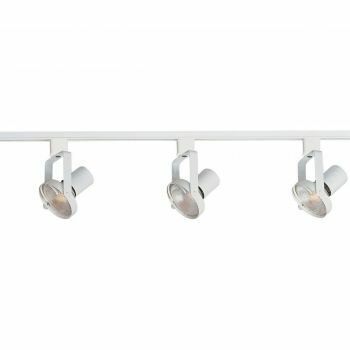 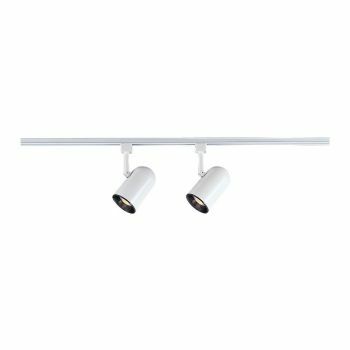 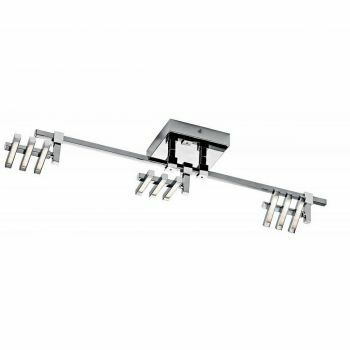 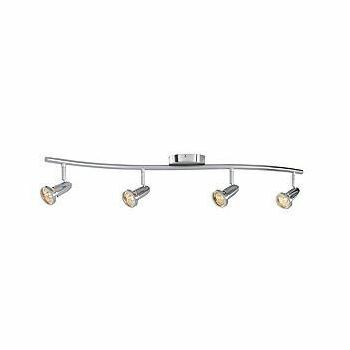 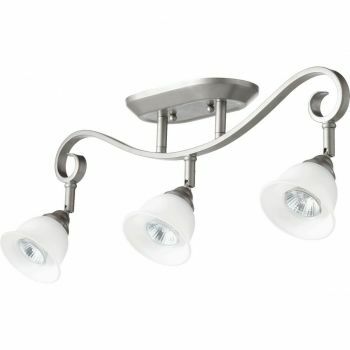 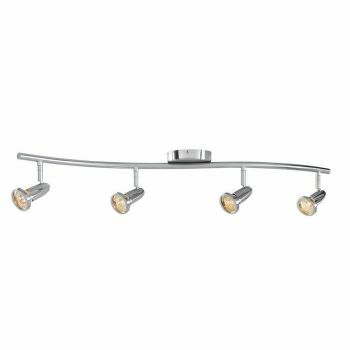 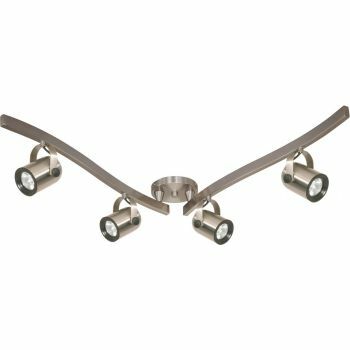 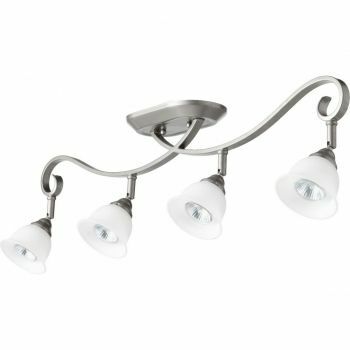 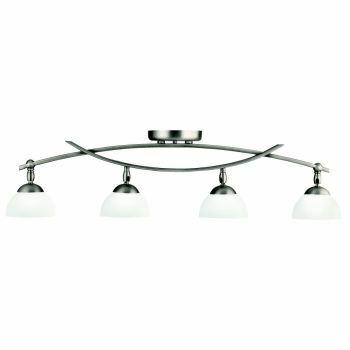 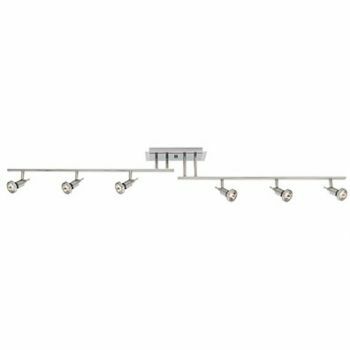 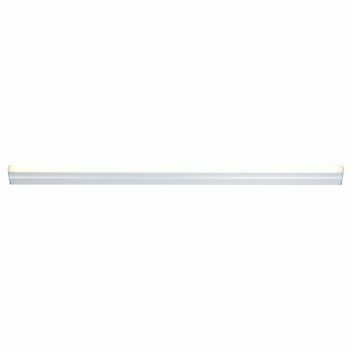 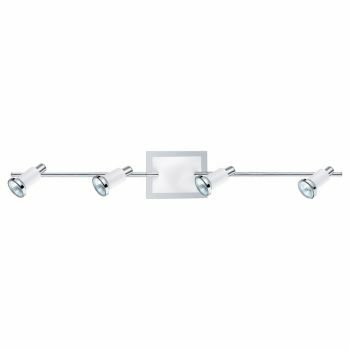 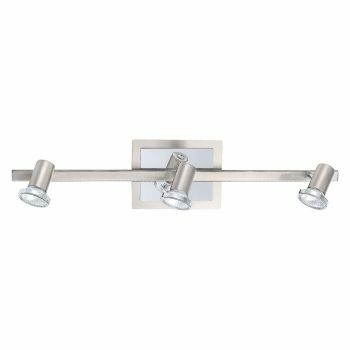 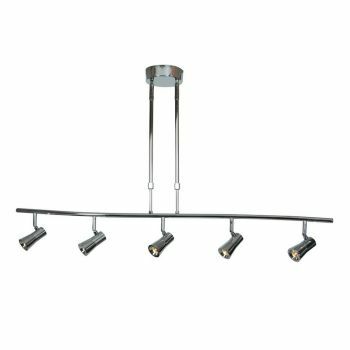 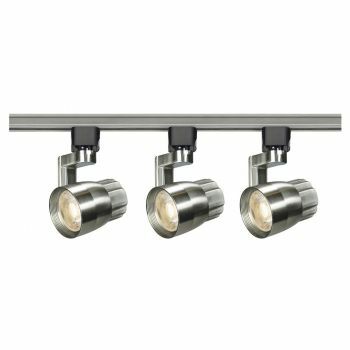 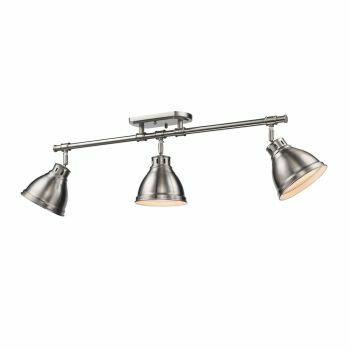 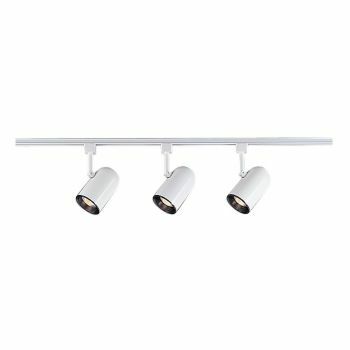 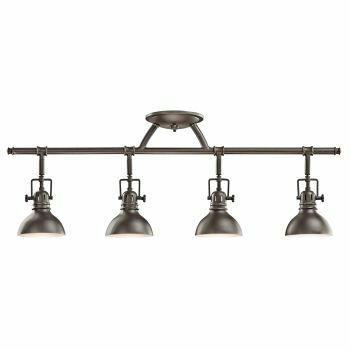 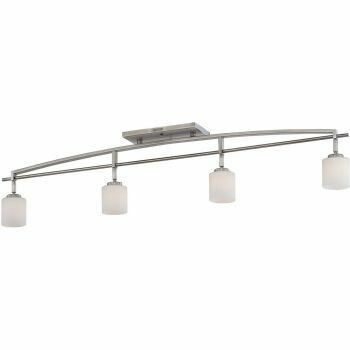 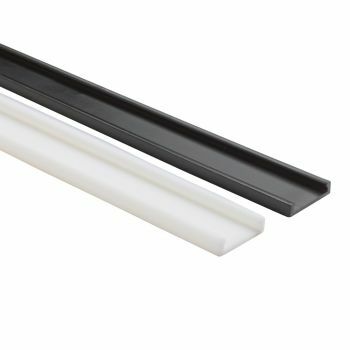 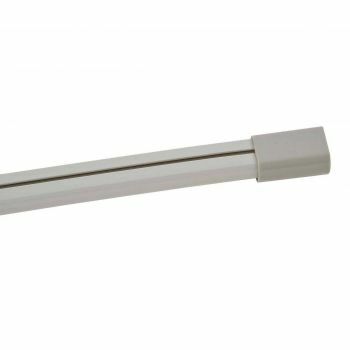 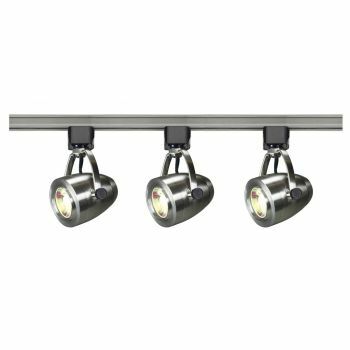 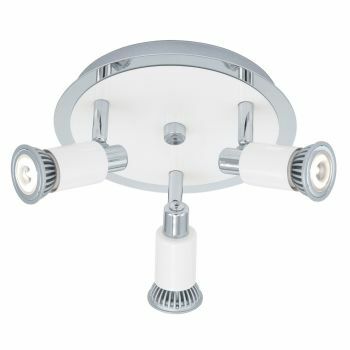 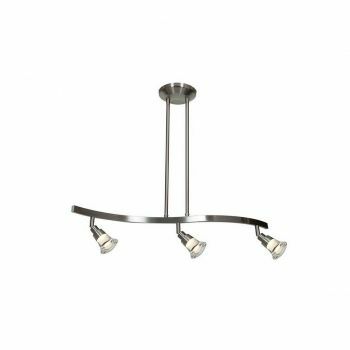 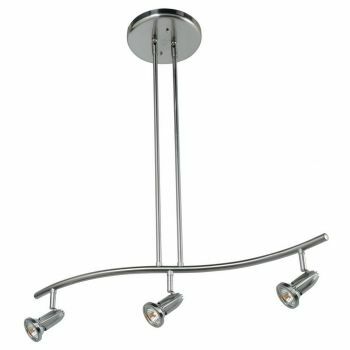 Track lighting typically includes a slender metal "track" that allows you to adjust the position and angle of each light separately, placing the spotlight on areas where you need it most. 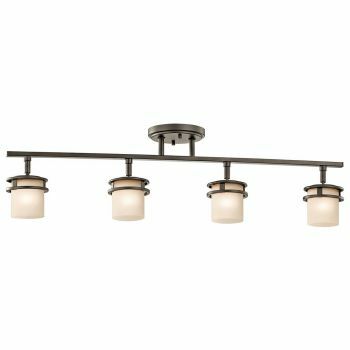 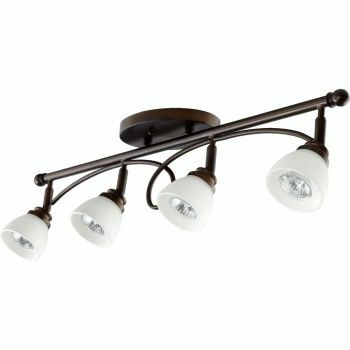 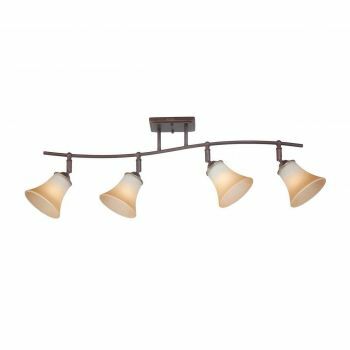 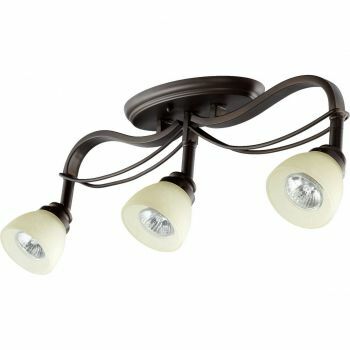 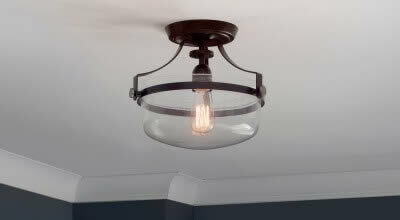 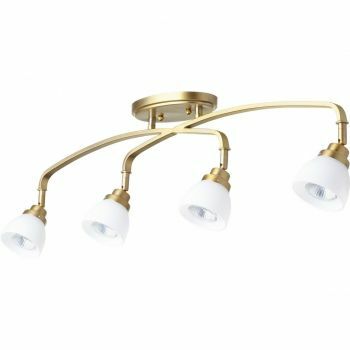 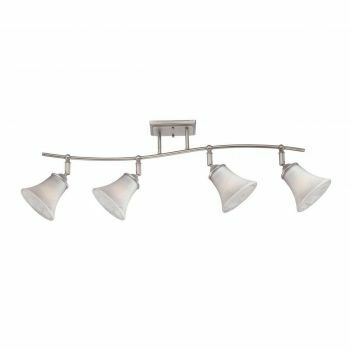 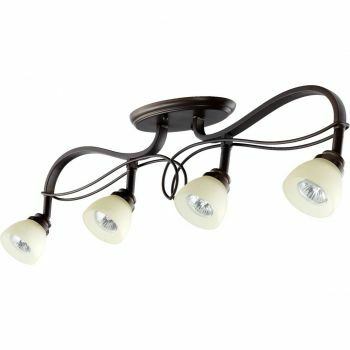 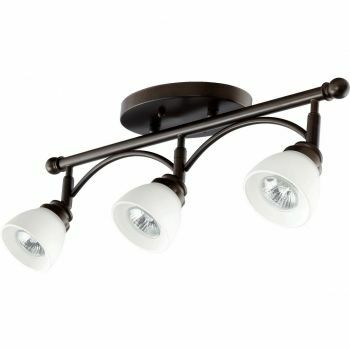 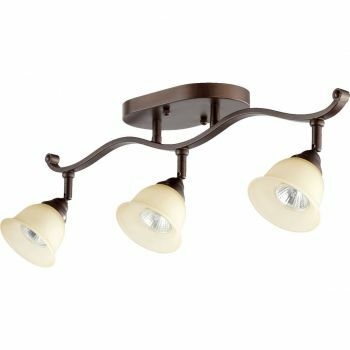 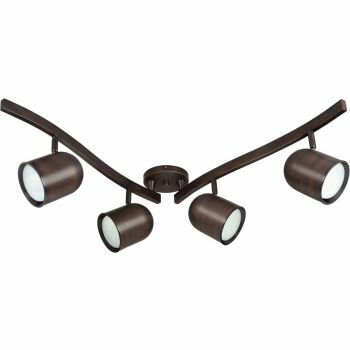 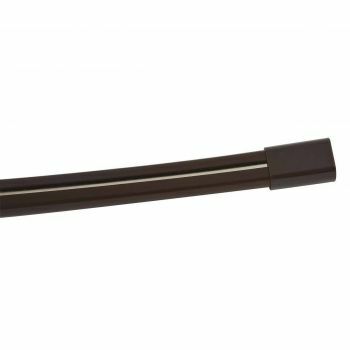 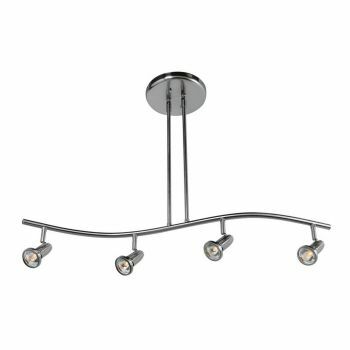 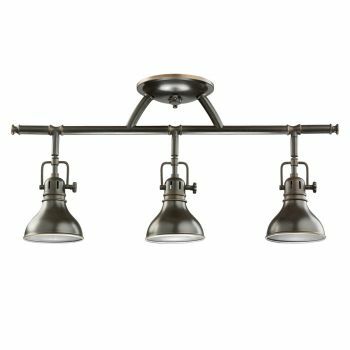 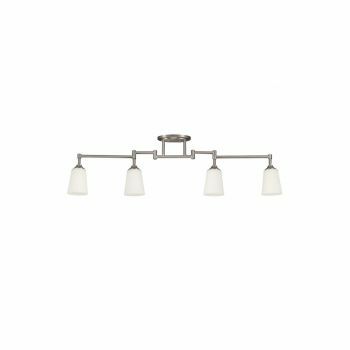 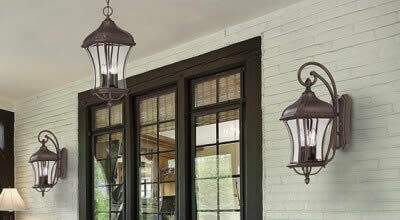 While track lighting is often available in contemporary or industrial styles, you can also find track lights in more traditional or transitional looks. 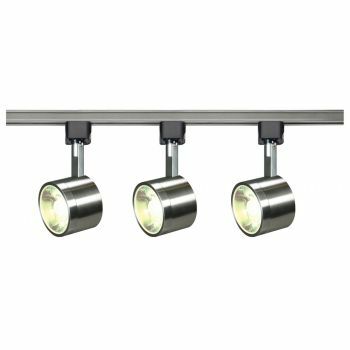 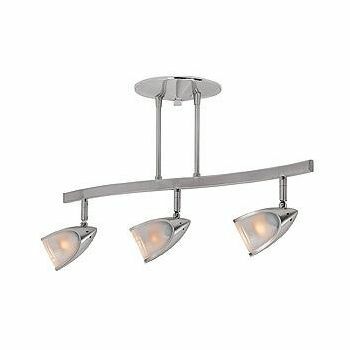 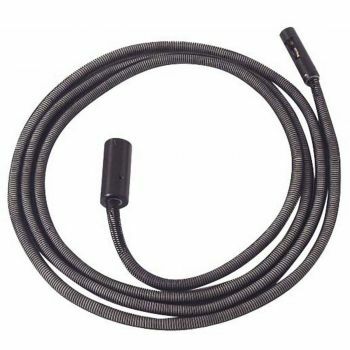 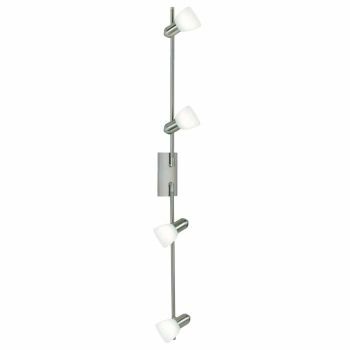 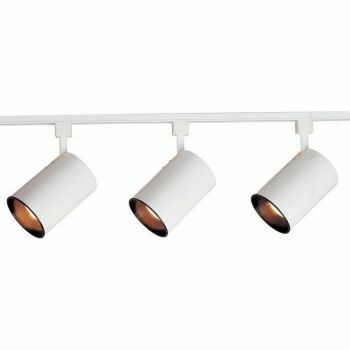 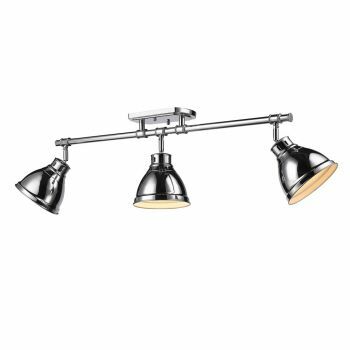 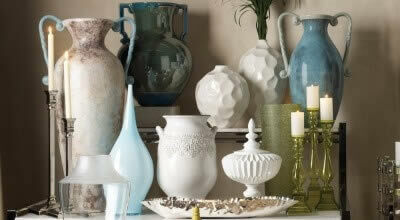 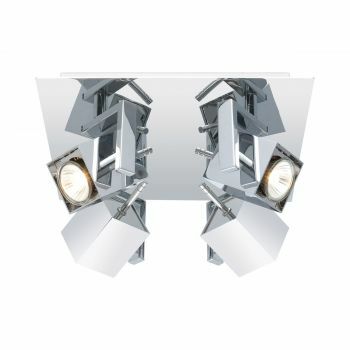 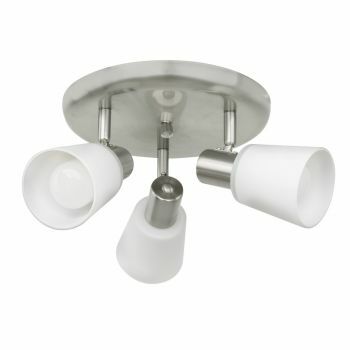 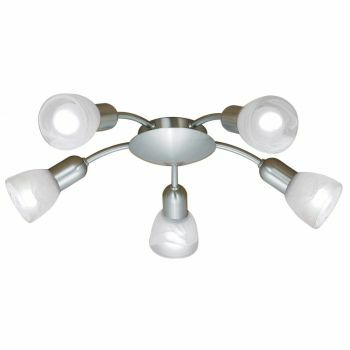 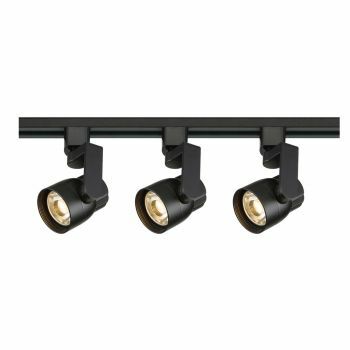 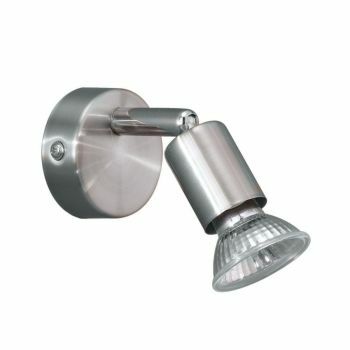 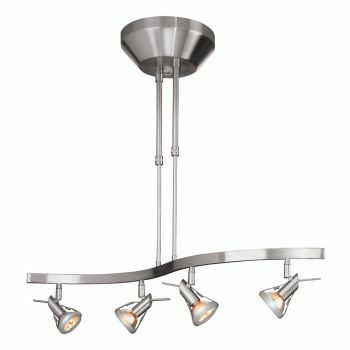 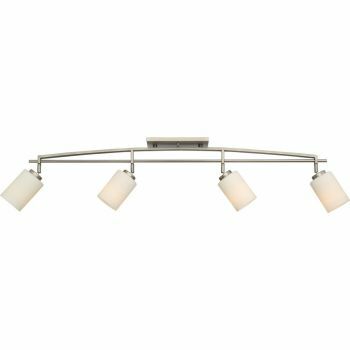 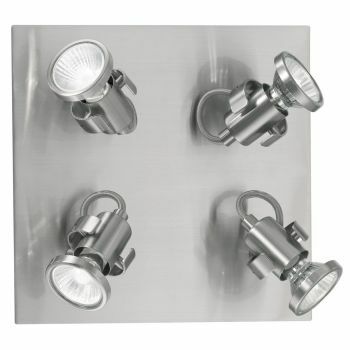 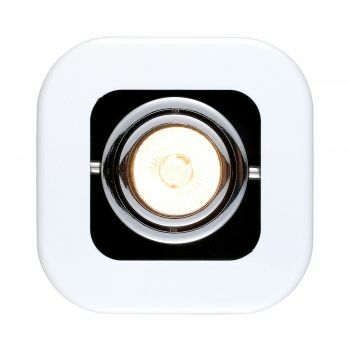 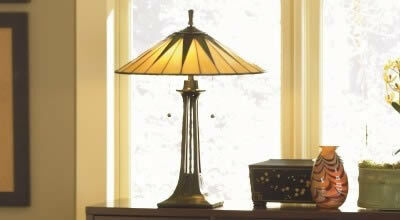 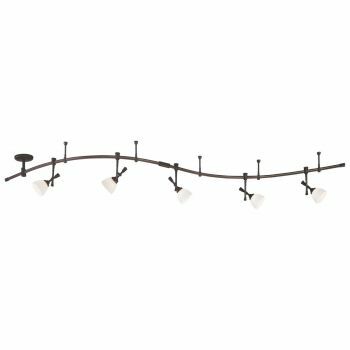 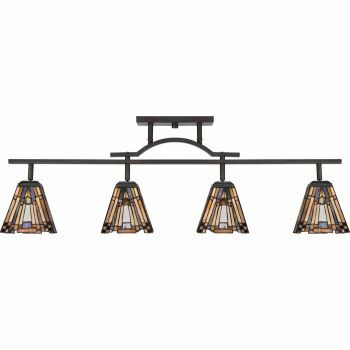 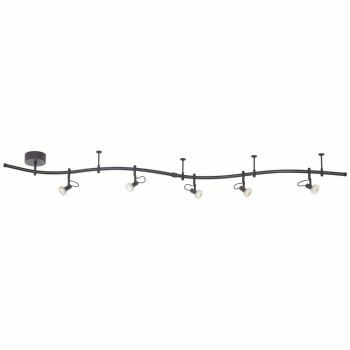 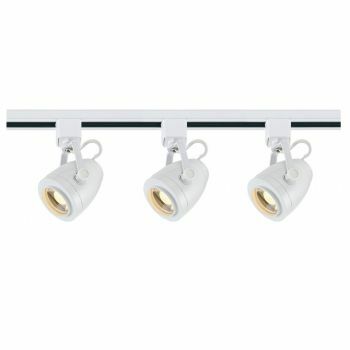 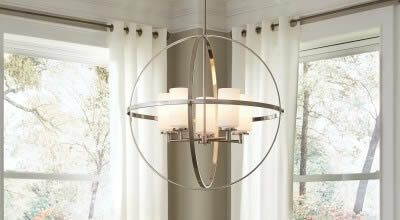 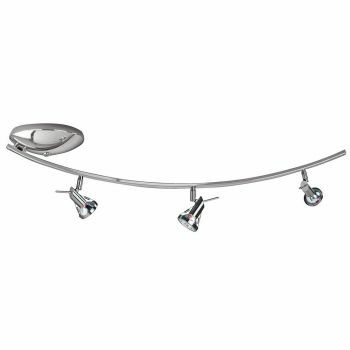 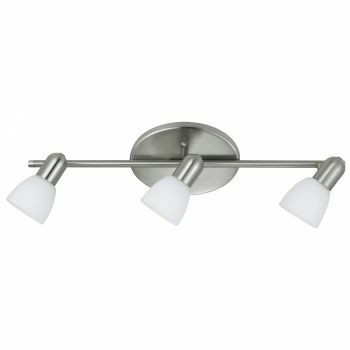 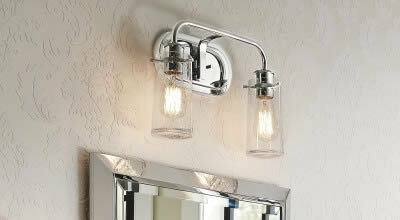 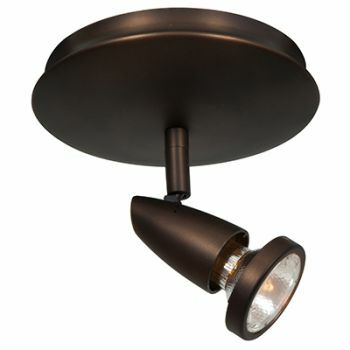 Plus, track lighting is one of the most versatile and economic lighting choices!